It’s refined, sunburst and automatic. 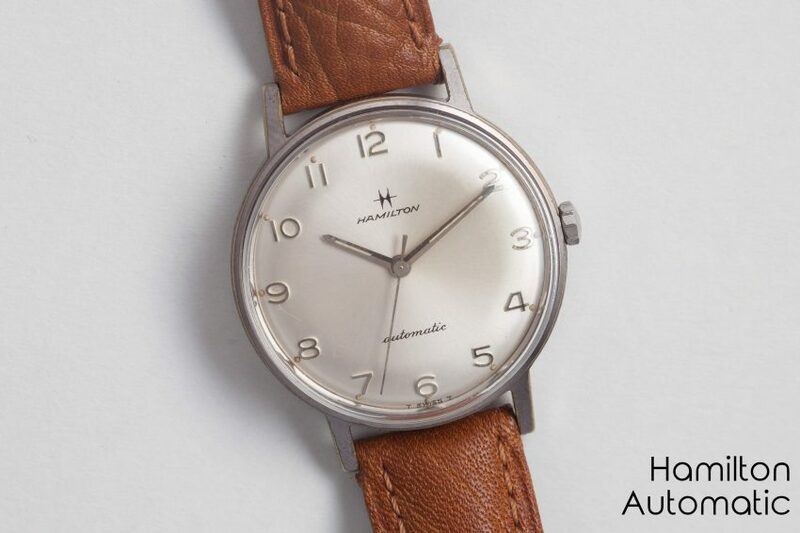 This vintage Hamilton is the answer to so many watch geeky prayers for a vintage watch with character under $500. Even without the brilliant silver dial, it’s a interesting, conversation worthy piece. But with it, it has earned a whole new level of respect.